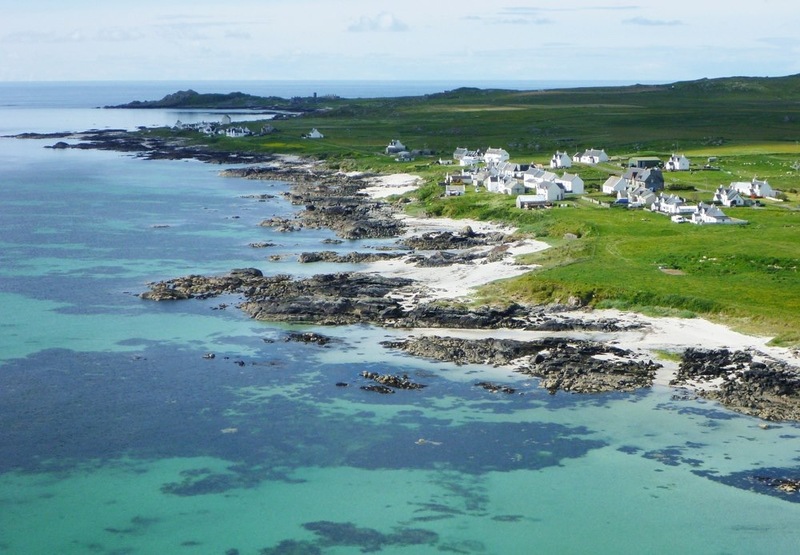 FOR only a small island with a population of not much more than 700, Tiree has produced an inordinate number of accordionists, not least those playing in such well-known west coast bands as Skipinnish, Skerryvore and Gunna Sound, as well as in up-and-coming young outfits such as Trail West and Dùn Mòr. 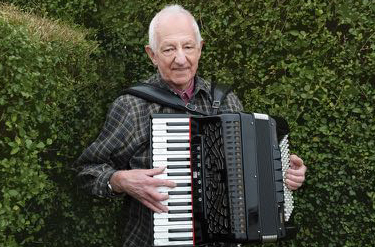 Much of the credit for this must go to local resident Gordon Connell, a self-taught piano-accordionist whose enthusiasm for the music and dedication as a teacher has inspired some 100 accordionists on the island which has been his home since 1962. Yet Gordon didn’t actually take up the accordion until he arrived on the island. Born in 1940, he grew up in the village of Blairmore, nine miles outside Dunoon. He attended Strone Primary School & Dunoon Grammar school, then went on to gain a degree at Glasgow University before doing his teacher-training year at Jordanhill Collage. Rather than music, his main interests while growing up were golf and football, and he still maintains an enthusiastic interest in the latter sport. He recalls, however, listening to the Saturday evening Scottish country dance music programme on the radio. It wasn’t until he arrived in Tiree, however, that he took up the box, and in hindsight describes his initial efforts as “rather painful to listen to”. With perseverance, however, his playing improved and by 1970 was teaching the instrument as a leisure activity at the school. Gordon was also a regular at local dances and functions, taking to the stage with band members Murray Omand and the late Stewart Langley. The band entertained Tiree for many years and earlier this year Gordon and Murray took to the stage once again to play at The Tiree Associations very succesful event – Tiree Memories. Many people commented that the music on the night took them right back to the ‘good ole days’ of dancing to Gordon and Murray’s music in the old hall in Crossapol and other venues throughout the island.